There’s one – and only one – reason why I can tolerate live tv. It allows me to multi-task. It allows me to ‘talk’ with millions of people who know nothing about me yet agree with everything I say. And so I tweet. I and all of my friends find happiness and lots of laughter as we converse with one another during live tv shows. Such is the case for tonight’s live presidential debates. 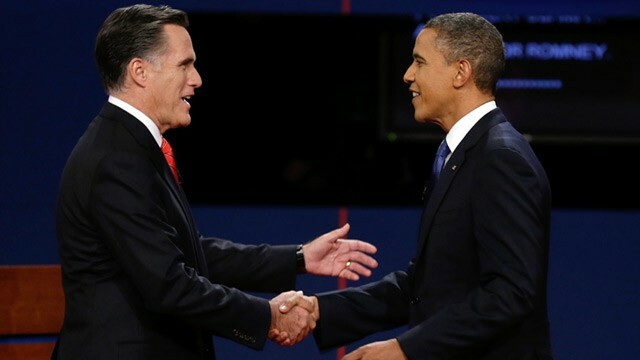 I chuckle at what either the President or Mr. Romney says – and then realize that my friends on Twitter feel the same way. What? Mitt doesn’t like Big Bird? What do you mean when you say ‘I have no idea what you’re talking about’?? ?